Brand Finance, the global authoritative consulting agency has released its ranking of the most valuable brands around the world in 2019. 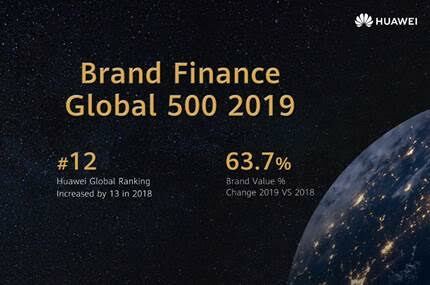 Huawei ranked twelfth on Brand Finance Global 500 2019 with an increase in its brand value by more than 63%. In comparison to 2018, Huawei ‘s global ranking increased by 13 as it continues to gain a foothold as the world’s 500 most valuable brands. 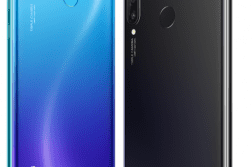 Huawei recently announced new flagship devices Huawei Mate 20 Pro in the premium segment and Huawei Y9 in the mid-range segment with some neat innovation and aesthetics, solidifying the position of the brand worldwide. 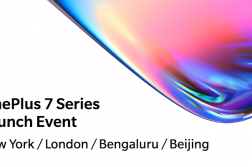 The company will continue to move forward and bring more innovations to global consumers, one of the recent being the showcase of 5G focused innovations at MWC 2019. Brand Finance, as the world famous brand value and strategy consulting firm, will assess the thousands of well-known global brands every year. 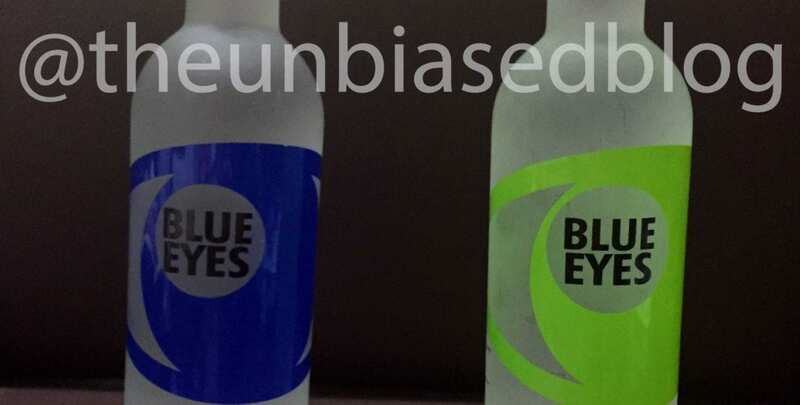 It is one of the most credible global brand value evaluation agencies and its strict selection criteria include not only Brand Strength Index (BSI), but also Brand Loyalty and Marketing Investment, etc. Huawei’s Mate 20 Pro recently scored 109 on DxOMark and shared the #1 spot alongside Mate P20 Pro. 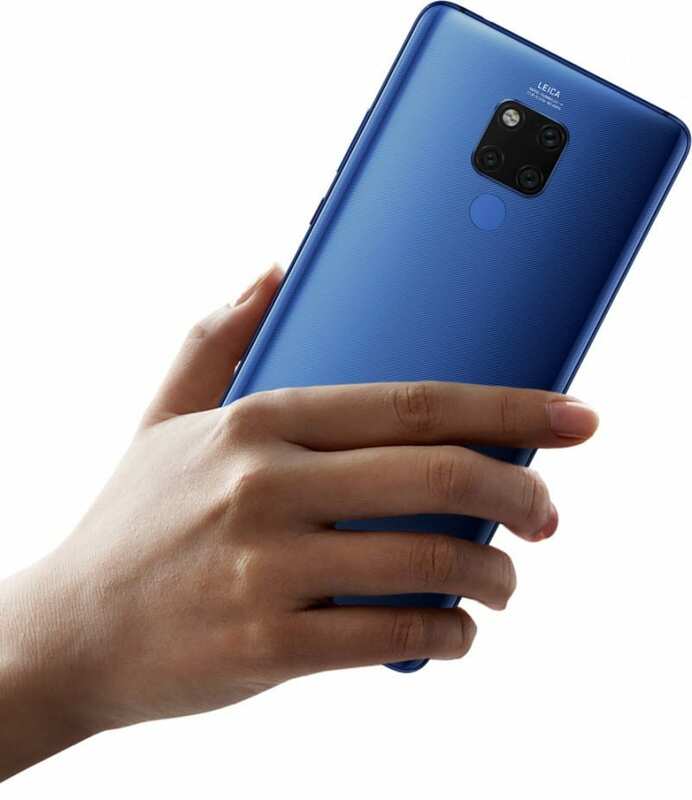 Huawei Mate 20 Pro comes with a 16mm Leica Ultra Wide Angle Lens and was launched in India in November 2018 dor INR 69,990. In the camera department, it is having a triple camera with a 40MP(f/1.8) main camera, a 20MP(f/2.2) ultra-wide-angle camera, and an 8MP(f/2.4) telephoto camera with16mm Leica Ultra Wide Angle Lens. 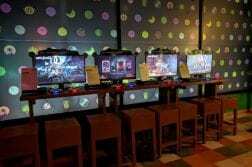 It also comes with support for laser focus, phase focus, contrast focus, AIS (AI Image Stabilization), AI Portrait Color video mode. Together, the trio of lenses supports a wide range of focal lengths (equivalent to the performance of a 16-270mm zoom lens), enabling it to mimic the results from professional cameras. The camera system also supports macro shots, which produces images of objects that are placed as close as 2.5cm from the lens.